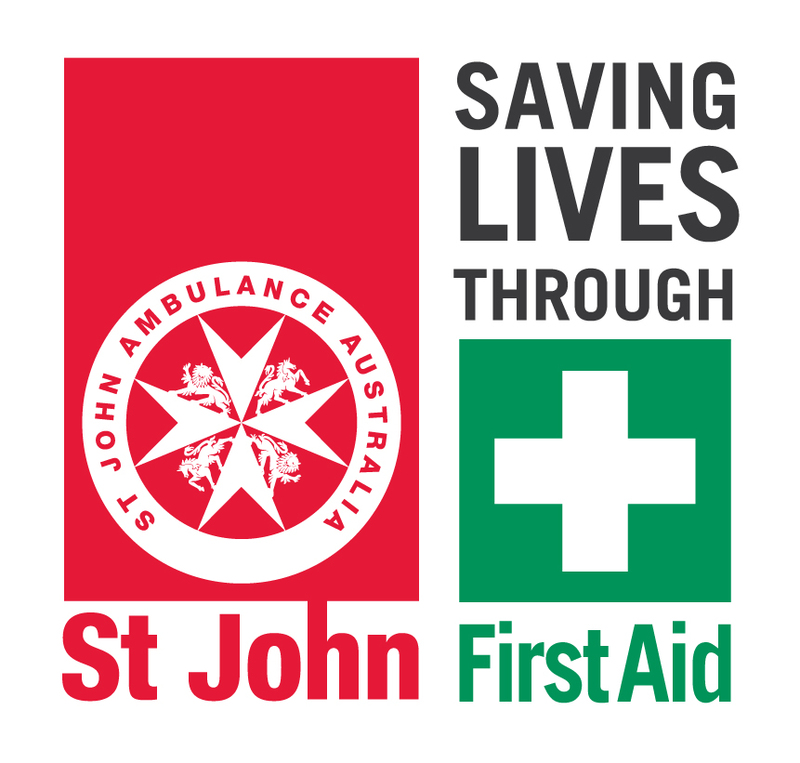 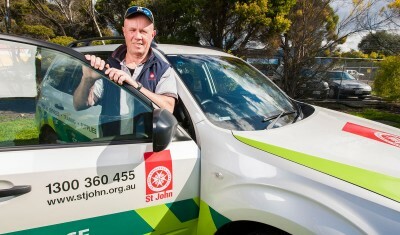 St John courses provide the confidence and skills to save a life in an emergency. 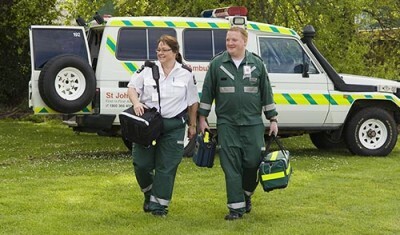 To help us improve our services please complete this survey. 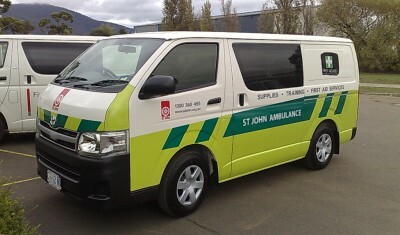 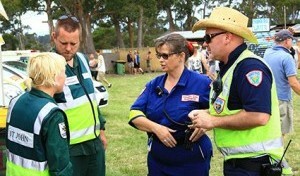 We provide highly accessible and effective Non-Emergency Patient Transport services to the Tasmanian community. 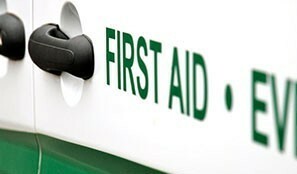 We aim to deliver FREE First Aid training at no cost to school or parents.